In case the longer days and sweltering heat didn’t already tip you off: Summer is almost here. We’re less than a month away from the official start of summer, which means beach trips, cookouts, and camping out just because you can. But before you go stocking up on burgers and popsicles, consider upgrading your gadget loadout to make the most of the next few months. Scuba diving is a blast, but it’s also pretty hard to get into. I mean you need so much equipment to get started, right? Wrong! 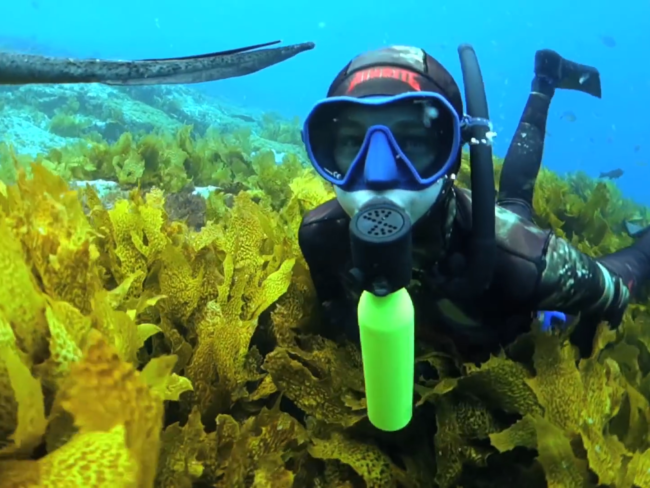 The Scorkl is an endlessly refillable mini underwater breathing tank that will give you 10 minutes of air so you can spend a little longer below the waves. No huge backpack tank, no heavy tubes and equipment, it’s just a tiny handheld tank that you can refill yourself with a hand-powered pump or even a full-sized scuba tank (if you happen to have one of those lying around). Genius! If you carry a water bottle with you wherever you go in the summer, you’re not alone. 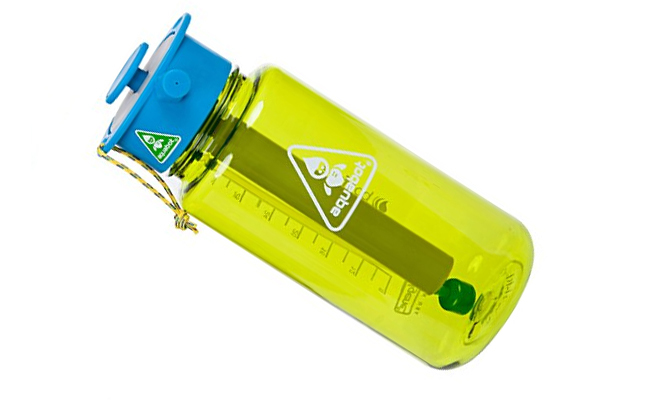 Keeping hydrated is so, so important when you’re active outside, but if you’re going to keep a water bottle with you, it pays to find one that does as much as possible. The Lunatec Aquabot water bottle carries your water, but it does much more than just let you drink it. With a built-in pump to pressurize it, you can use the container to shoot the water in a stream, wide spray, or mist. Use it to clean the sand off your gear before heading back home, spray yourself with some cool mist when it gets scorching outside, and then take a nice big gulp! It does it all! I hate the sunscreen guessing game. Did I put on enough? Did I miss a spot? Ugh, and it’s ten times worse when you have kids because you just know the beaming sun is going to find a way to burn some part of them. 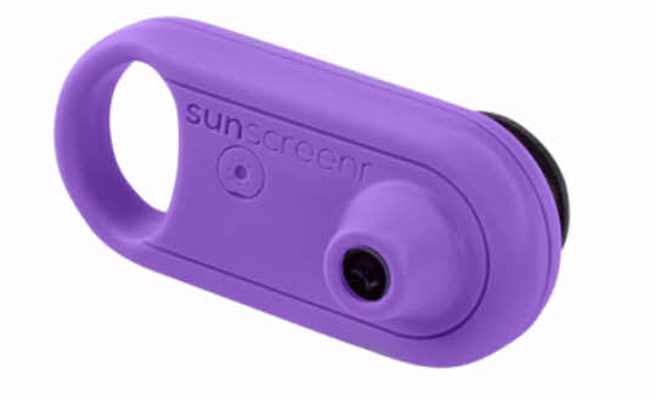 The Sunscreenr is a magical little gadget that lets you see the world in ultraviolet light. Because sunscreen shows up very dark in the UV spectrum, you can just peer through the small viewer lens and see exactly where the sunscreen is and isn’t. It even records up to 30 seconds of video and plays it back so you can point it at your back and check your sunscreen coverage. It’s waterproof, sandproof, and dustproof, and the battery will last a full weekend without issue. This one’s a classic that just never stops being awesome. 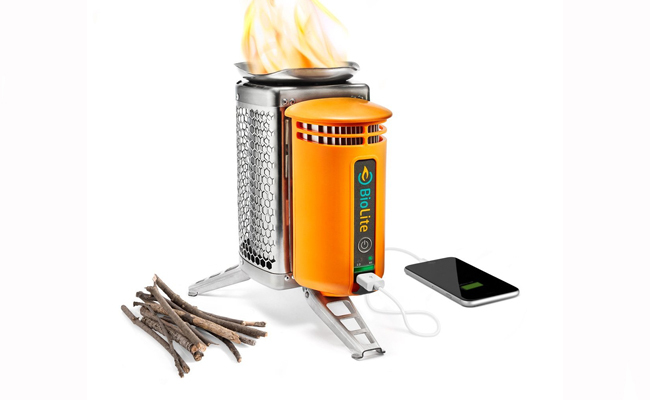 The BioLite CampStove is a rugged steel cylinder that turns a campfire into a power-generating outlet. As the fire burns, the internal battery charges up, letting you plug in any USB device and juice back up. Just 20 minutes of fire can recharge a smartphone for roughly an hour of talk time, and as long as you have a fire, you’ll never run out of power. There you are on the beach with your sleek wrap-around sunglasses, looking like a million bucks… but wait… is that a smudge on the lens? Better take them off and use your shirt tail to… oh, wait; you’re in your swimsuit. Hmm, well at least you have your beach towel. Dang, it’s wet! Okay, don’t panic, just try to stay calm. You should probably just cut your losses and pick up a pair of Sacuba self-cleaning sunglasses before your next trip to the shore. They look like any other pair of fashion-forward shades, but they have a hidden superpower: they can clean themselves. 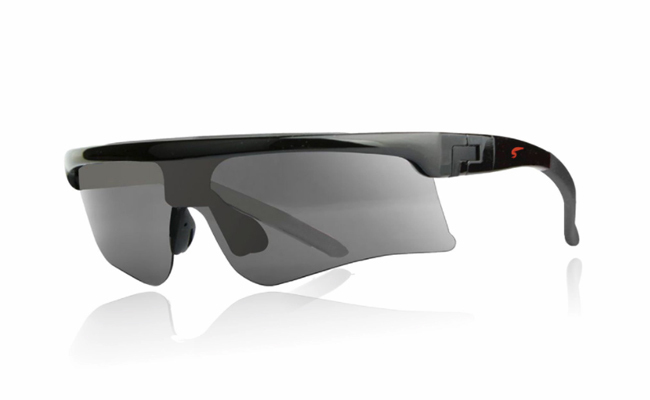 Just push the lenses up into the frame, and a built-in tool wipes them clean like a squeegee. Fantastic. There’s nothing worse than coming home from a nice hike, bike ride, or beach trip only to discover that your air conditioner has been slacking. 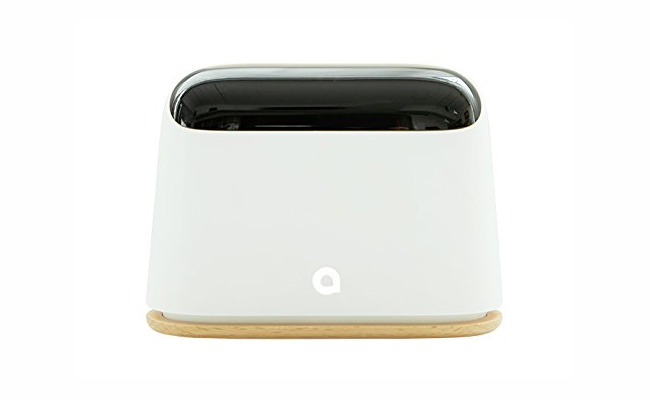 I hate walking into a hot, humid house, but the Ambi Climate 2 promises never to let that happen. It’s an AI-powered smart air conditioner controller that monitors much more than just temperature. It also senses humidity, sunlight levels, and knows what time of the day it is so it can plan for the hottest parts of the day. It even checks the local forecast to make sure a heat wave doesn’t catch your A/C off guard. Ditch your plastic lawn chairs in favor of something much more comfortable. 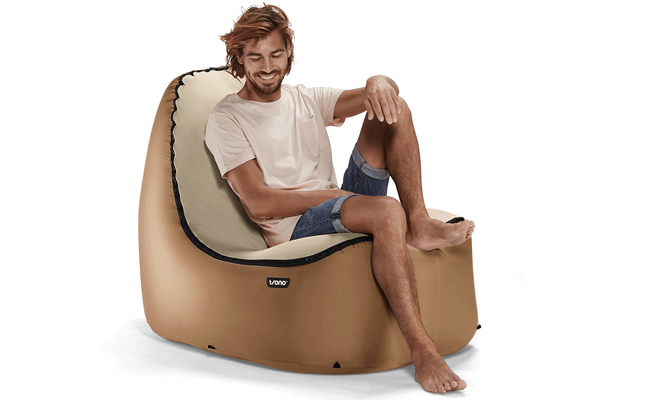 Trono’s inflatable lounge chairs aren’t just easy to bring along — it’s inflatable after all, which means you can deflate it and stick it just about anywhere — but they’re built to keep your back from breaking. Its wide base sits firmly on the ground, and you’ll never feel like you’re about to fall off of it, which has always been an issue with inflatable furniture. Kick back and relax!